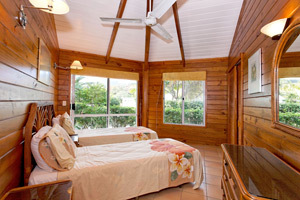 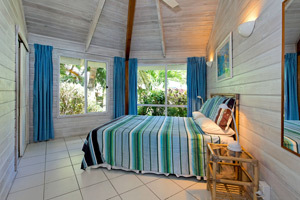 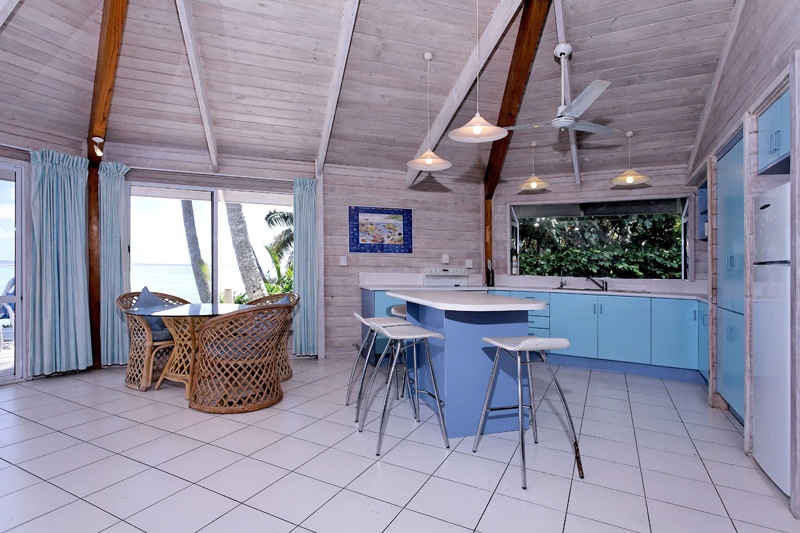 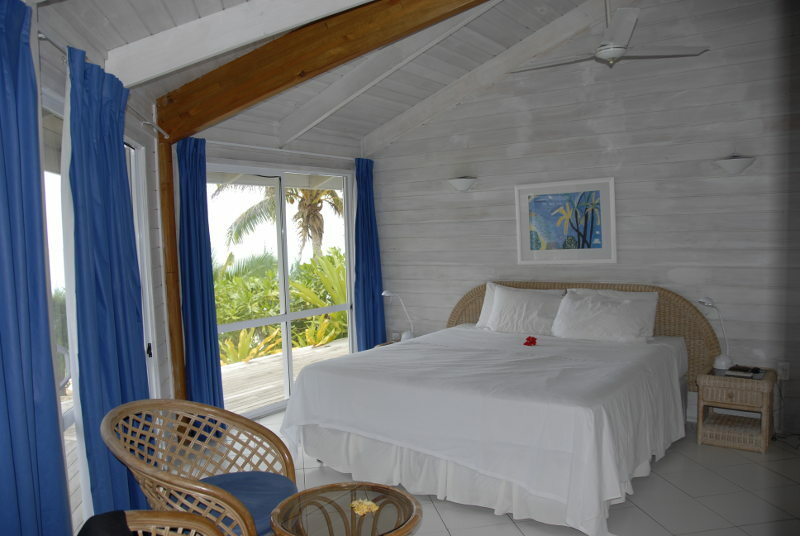 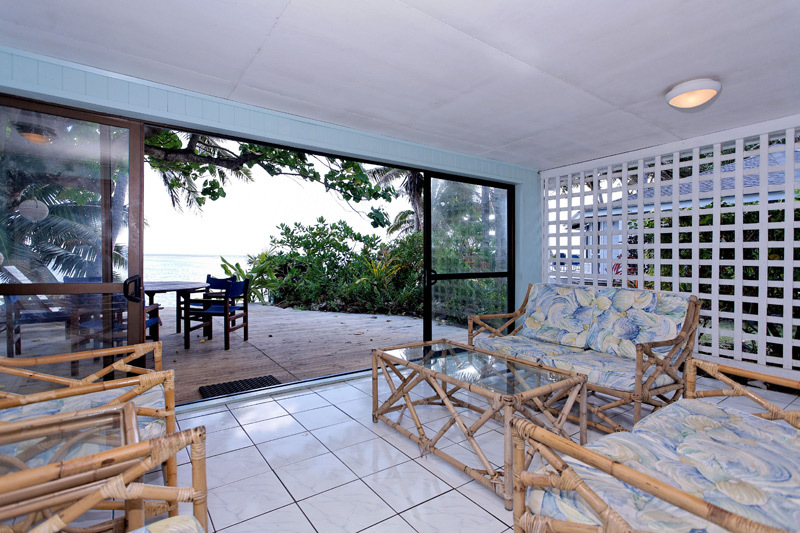 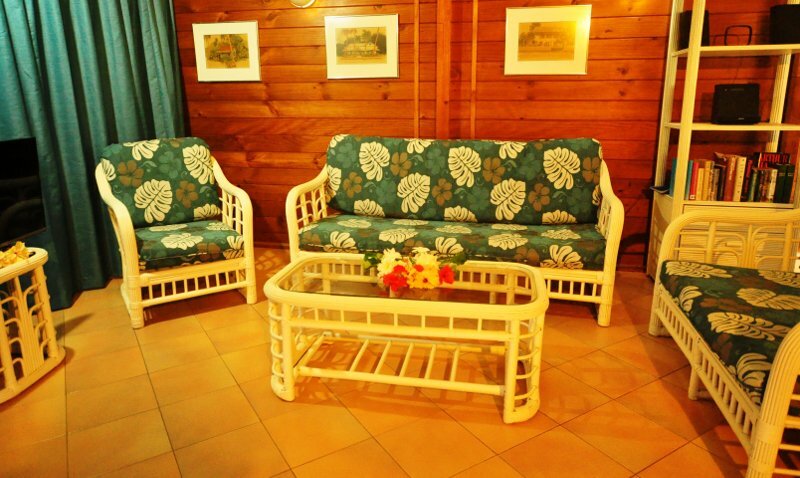 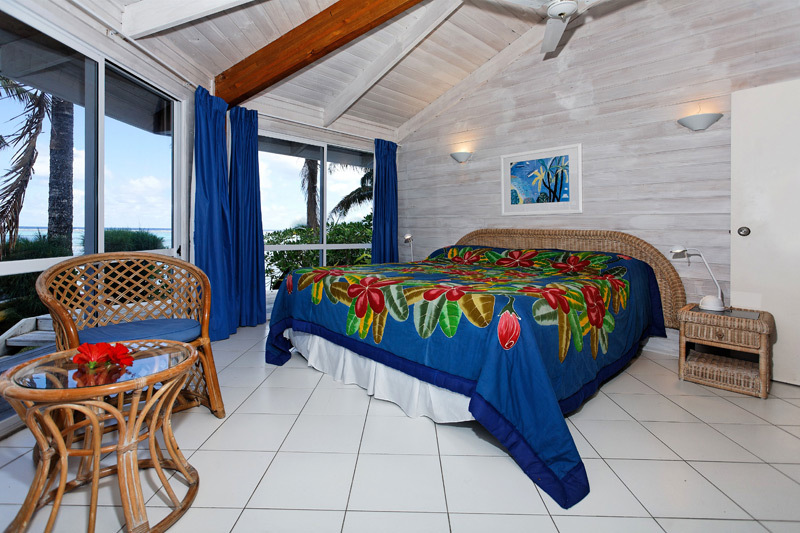 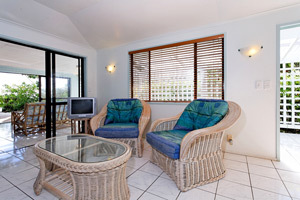 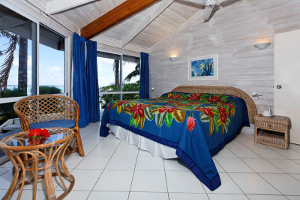 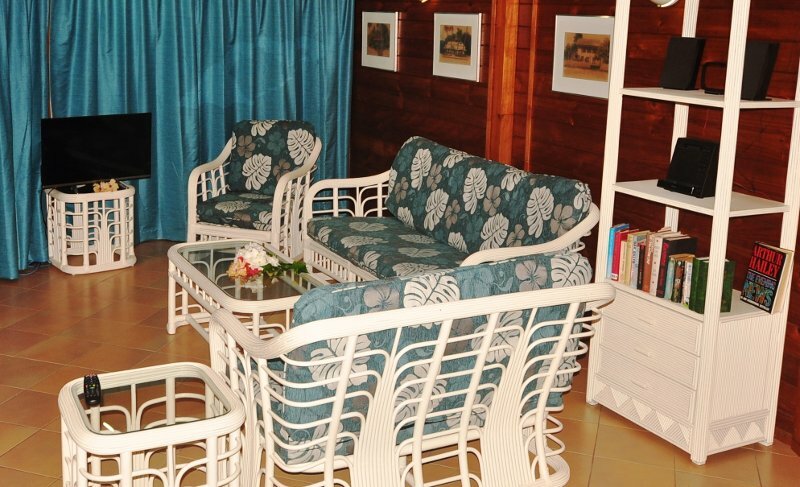 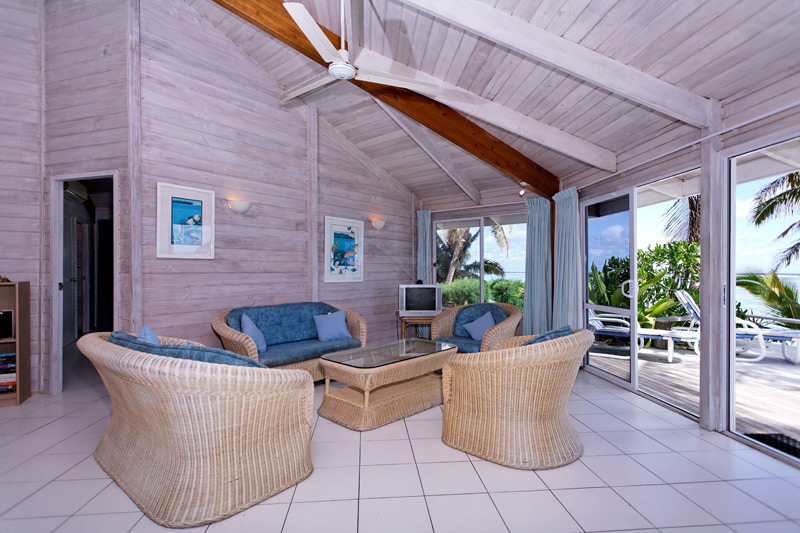 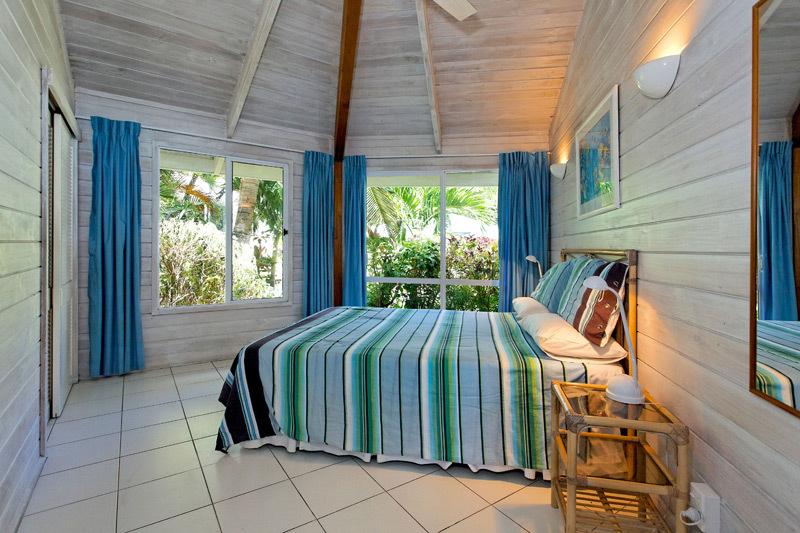 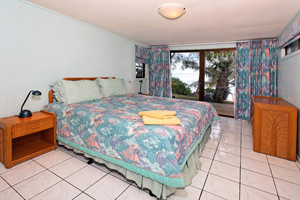 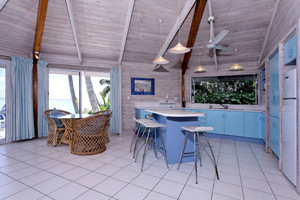 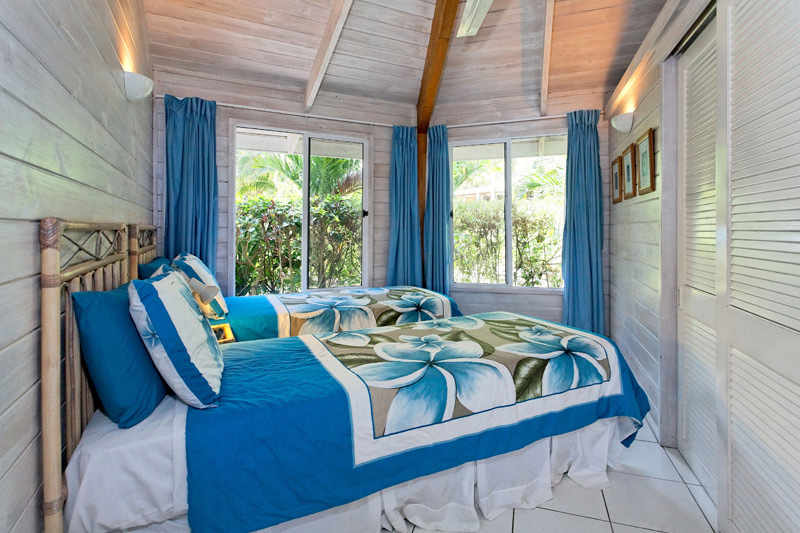 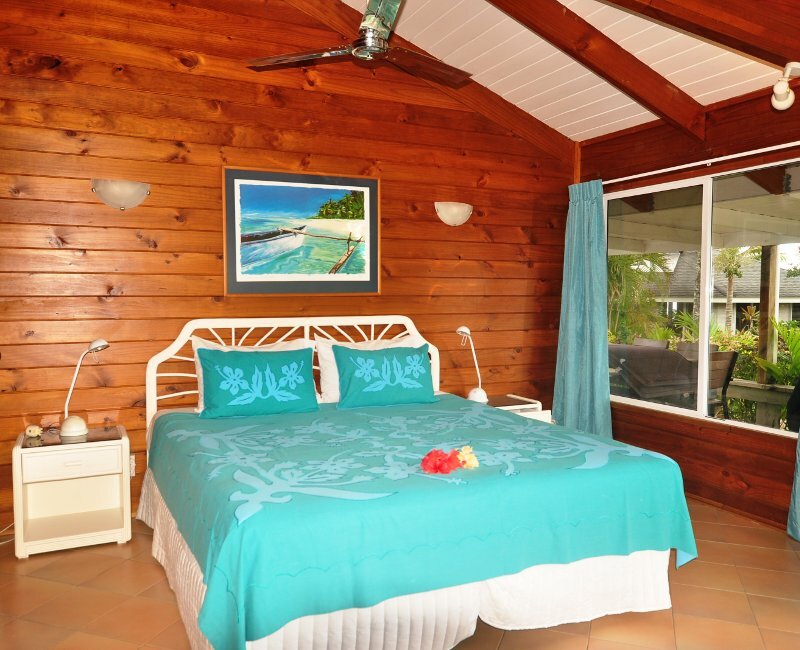 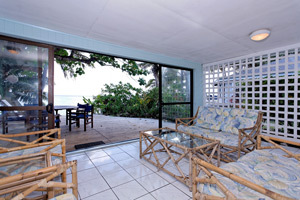 With it's nautical tones, the Coral Villa welcomes adult guests to enjoy a seaside retreat. 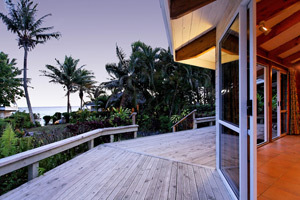 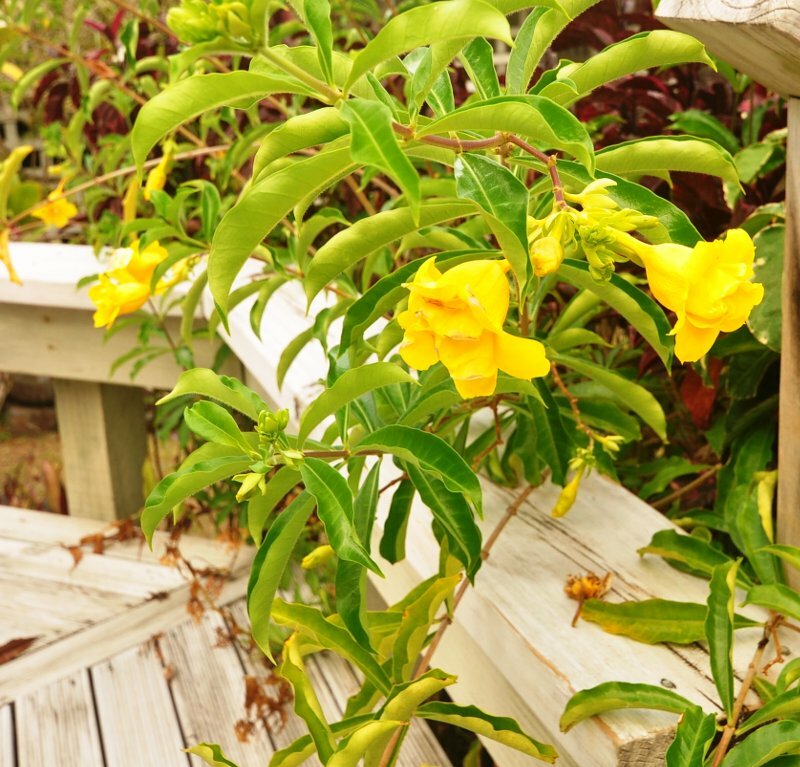 A spacious deck overlooking Titikaveka lagoon is the perfect backdrop for your tropical escape. 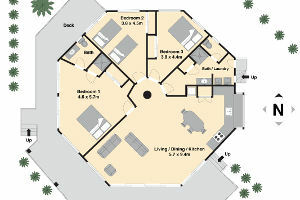 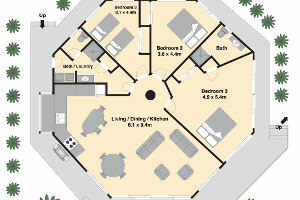 Privately set back from the beach, the Hibiscus Villa offers couples, families and friends a unique, modern space for relaxation. 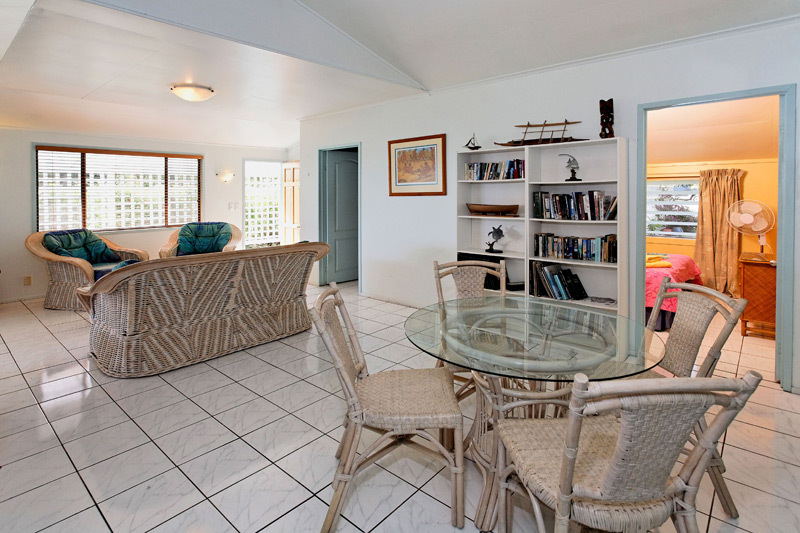 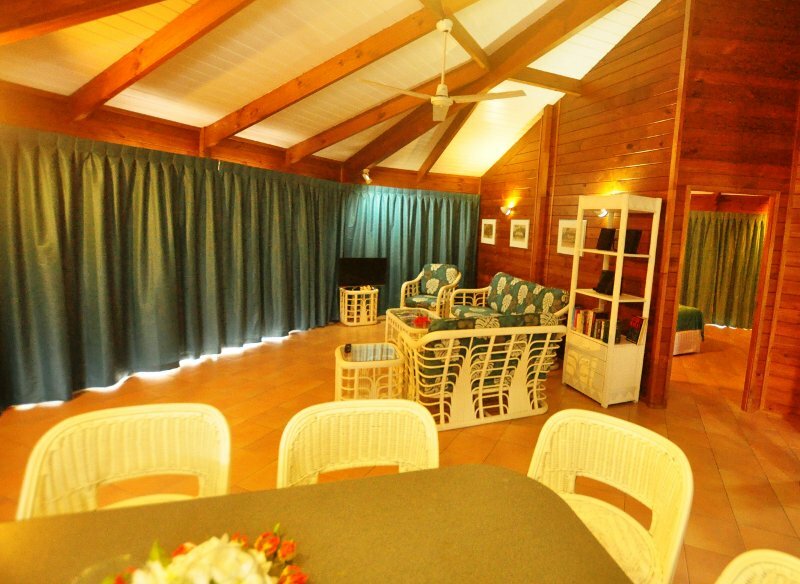 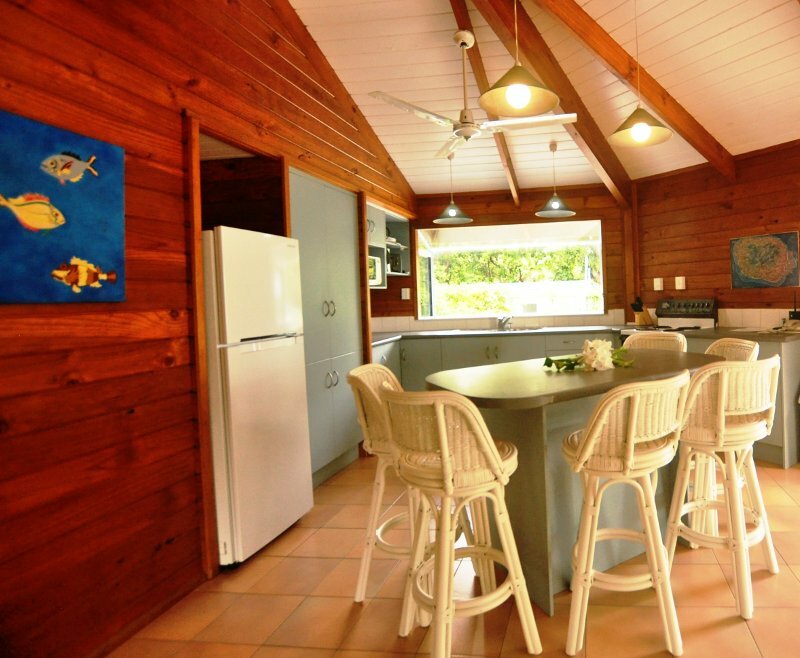 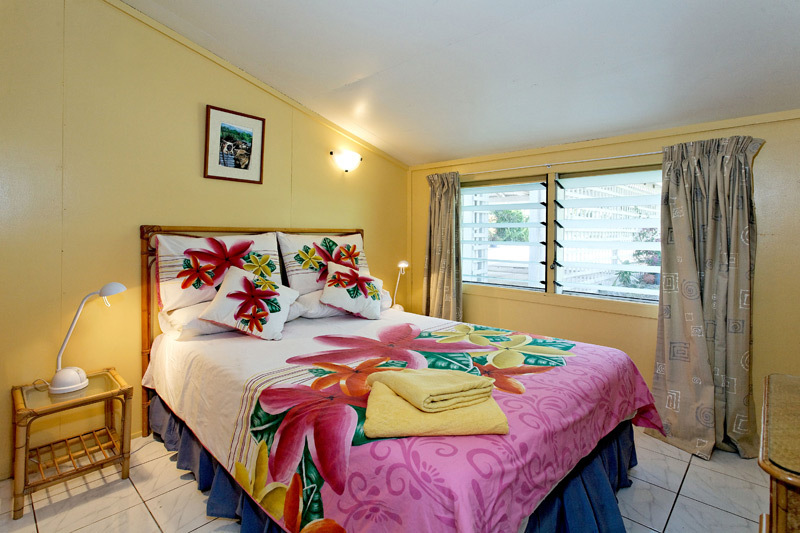 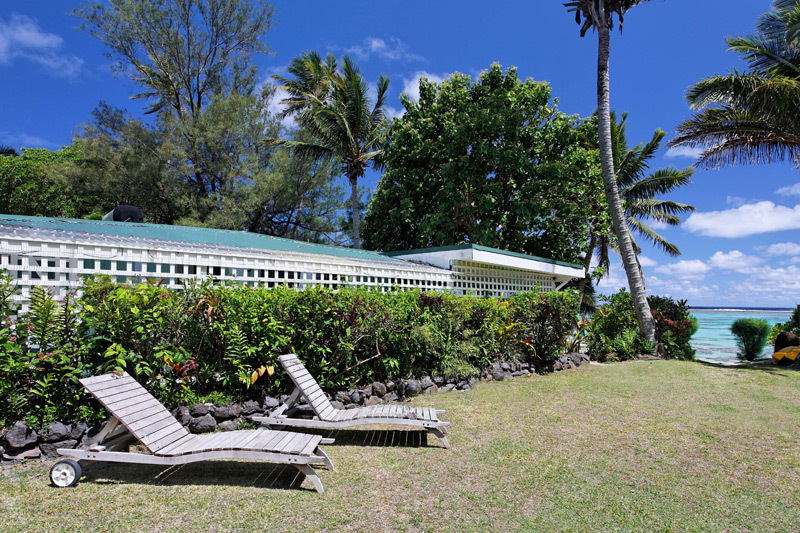 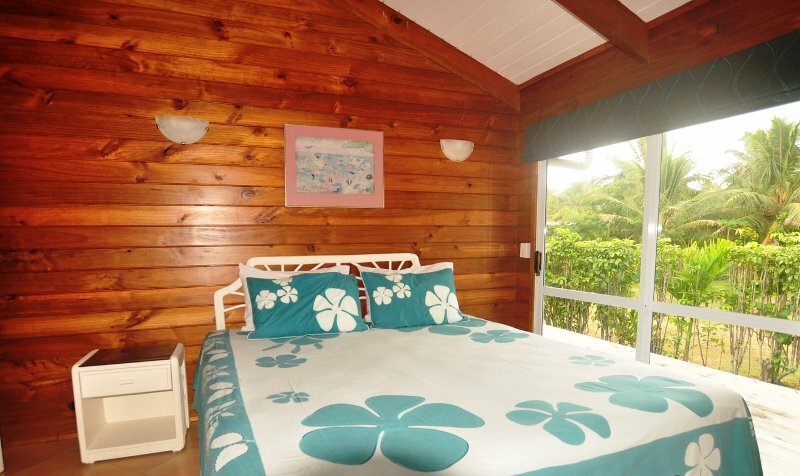 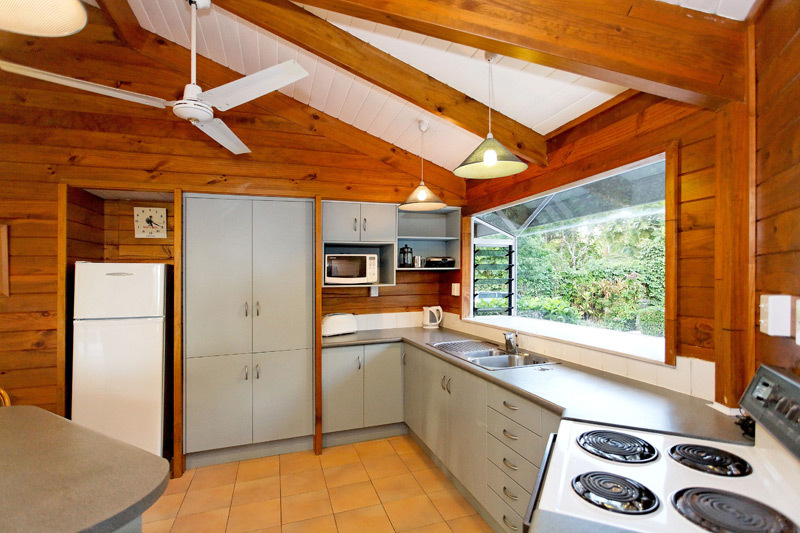 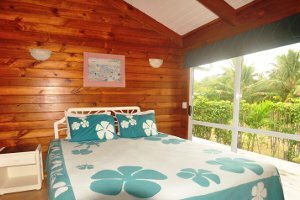 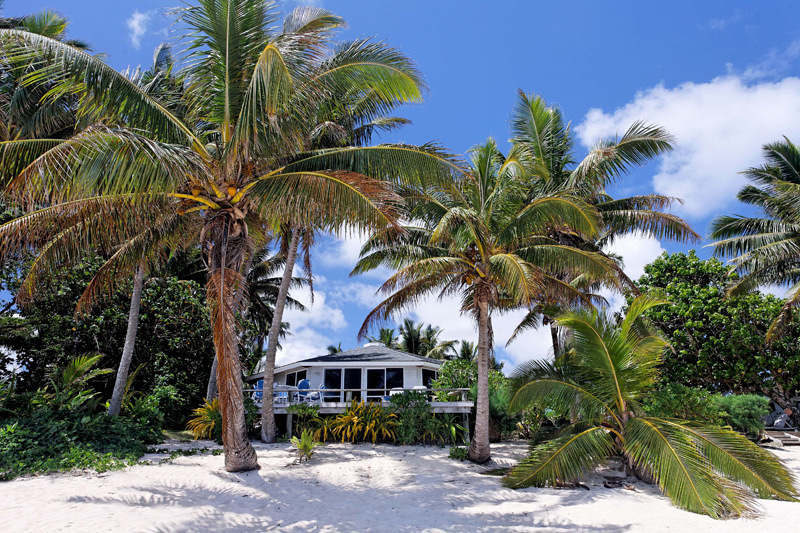 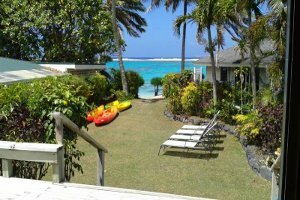 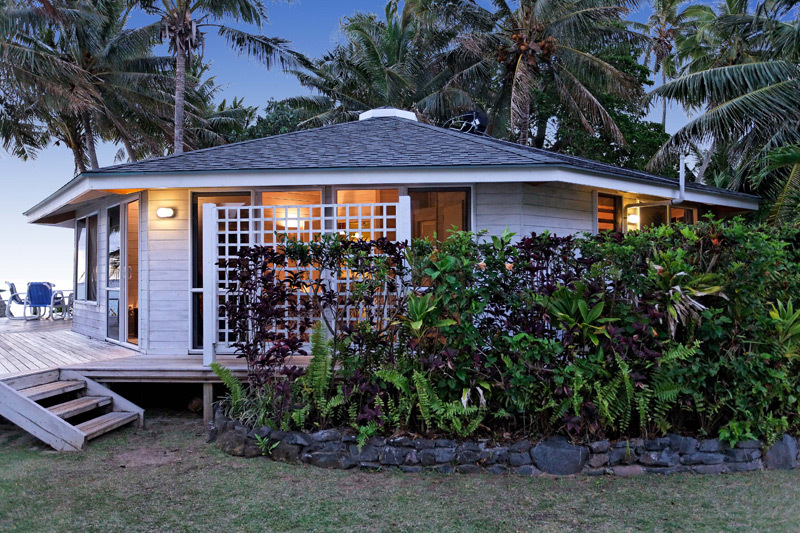 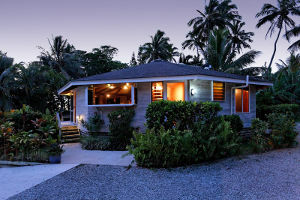 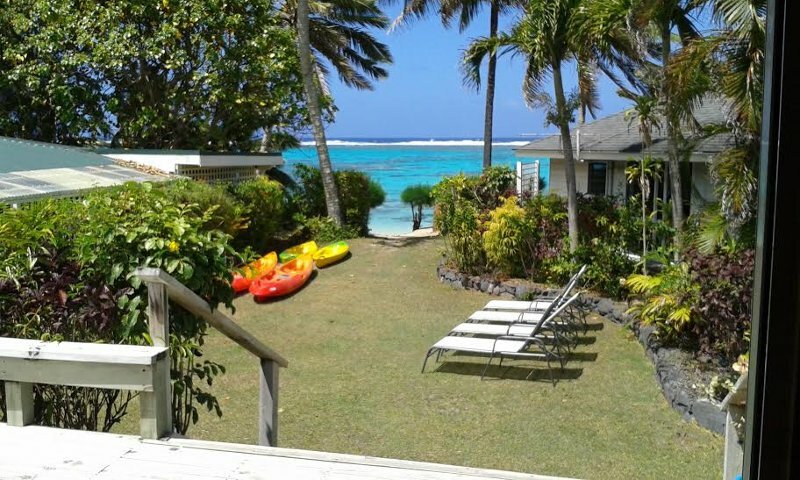 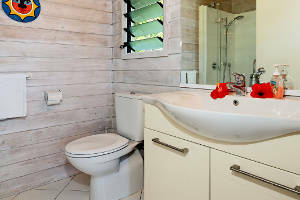 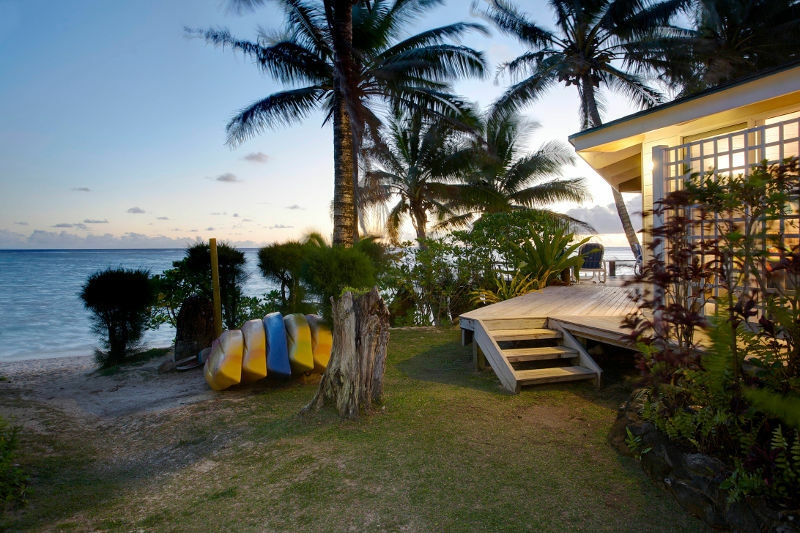 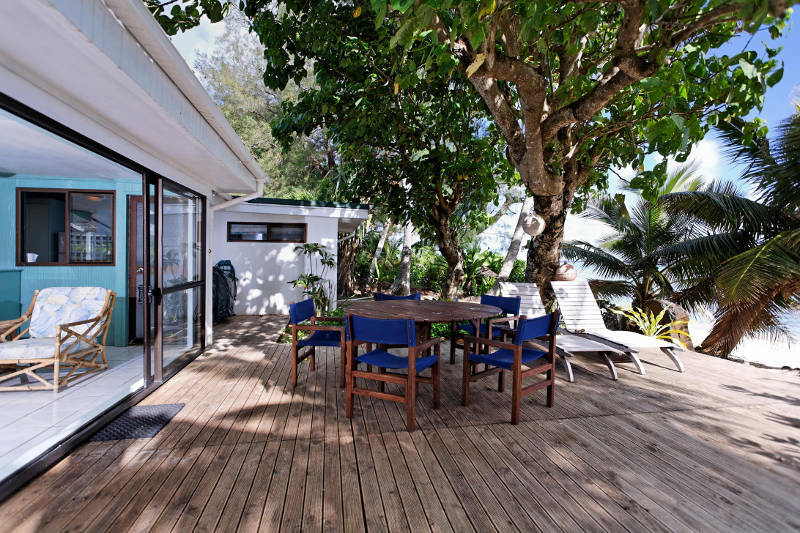 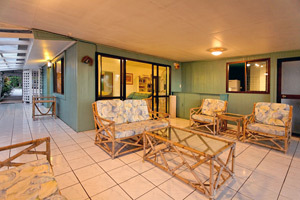 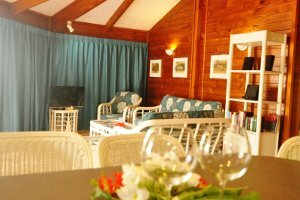 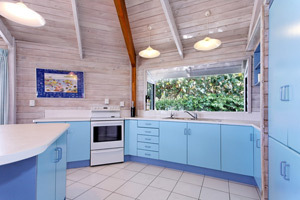 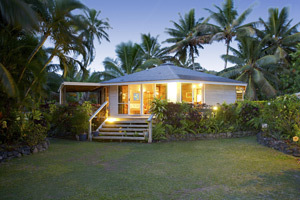 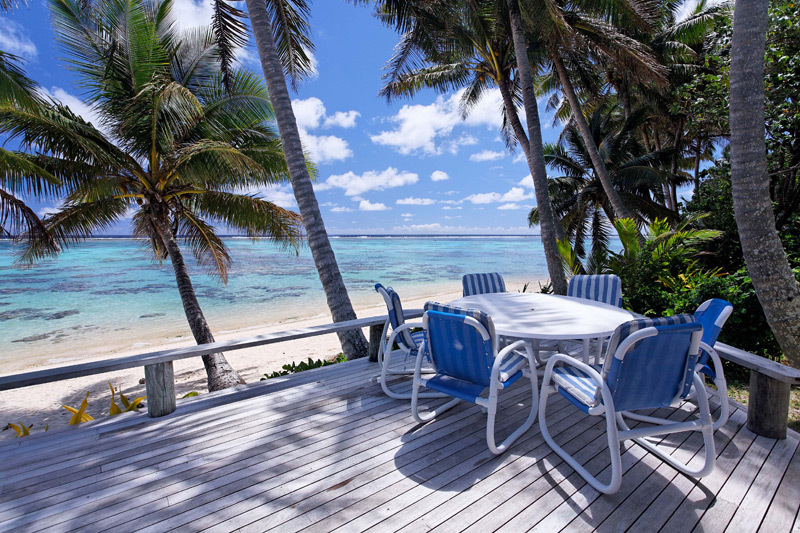 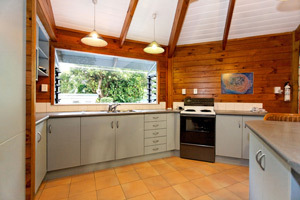 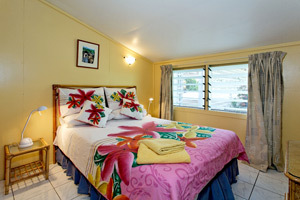 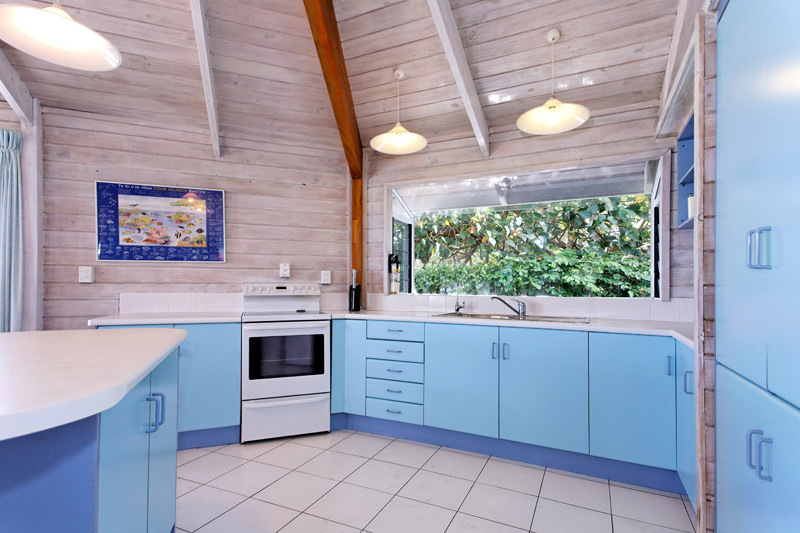 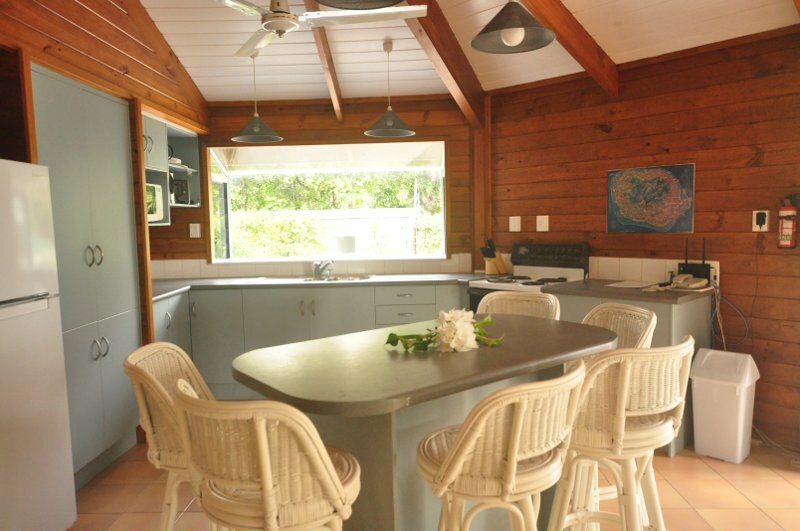 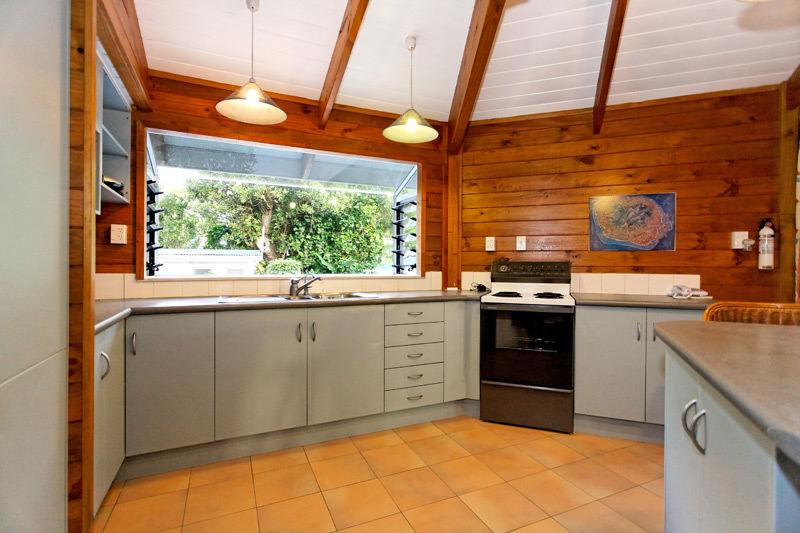 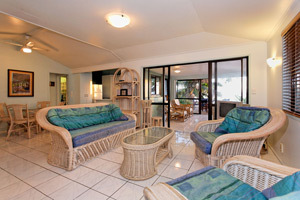 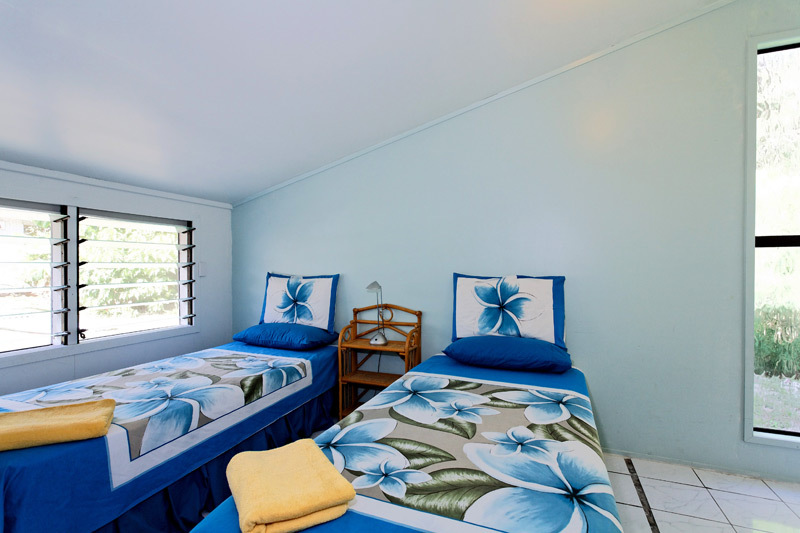 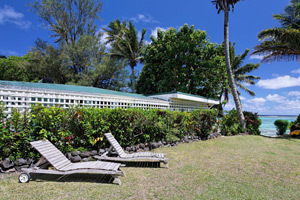 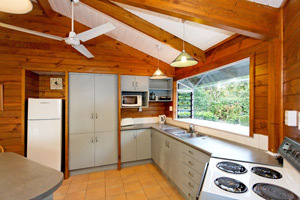 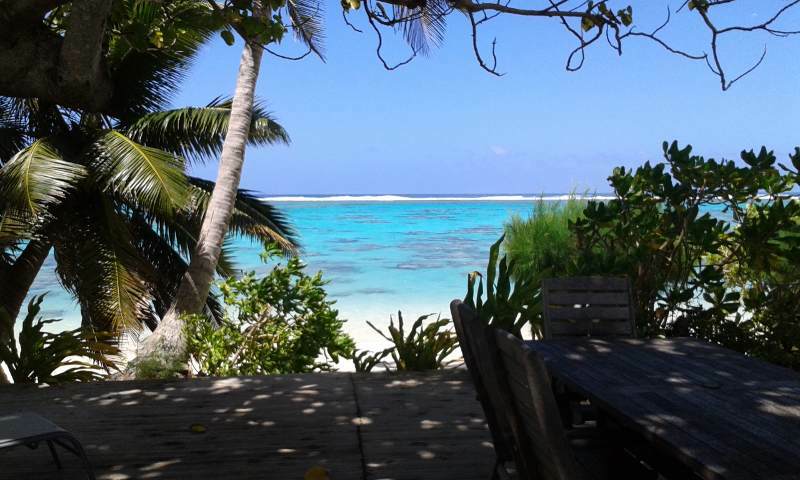 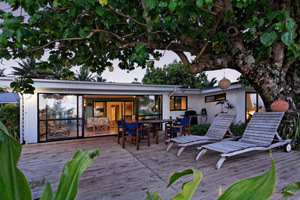 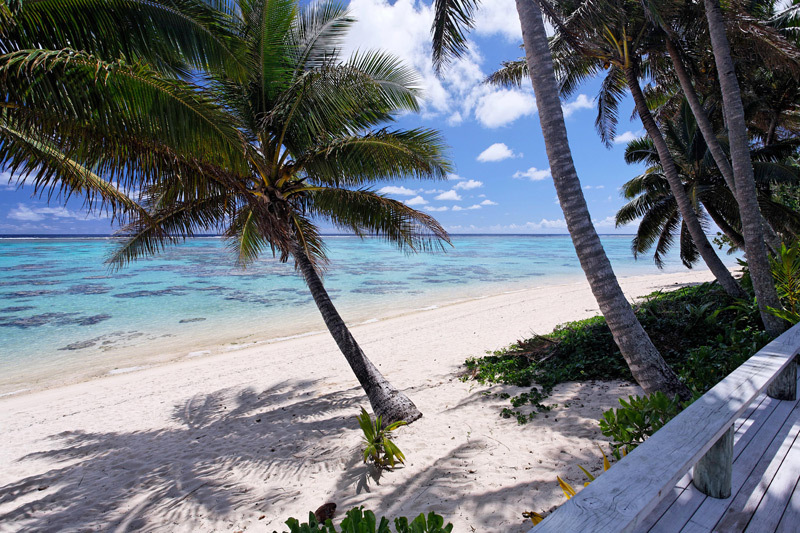 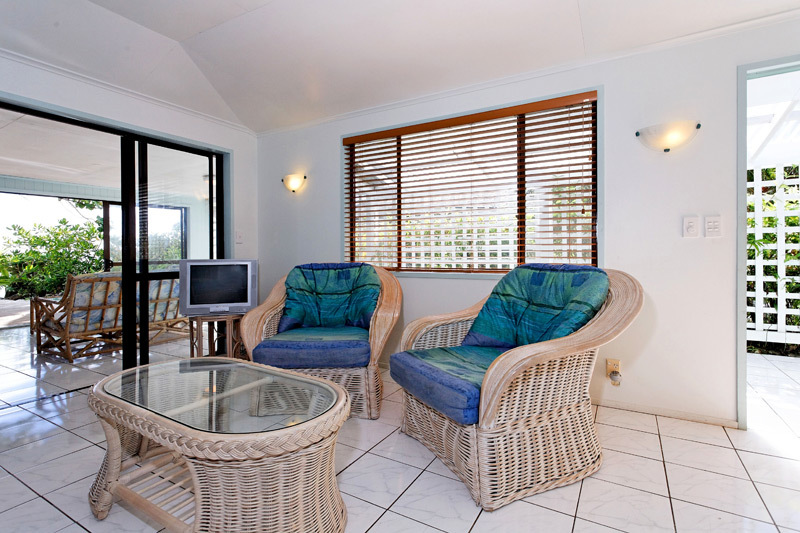 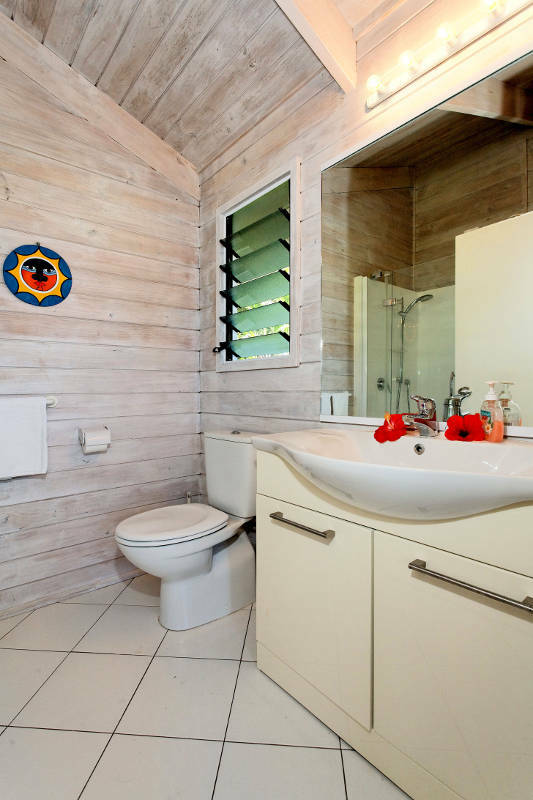 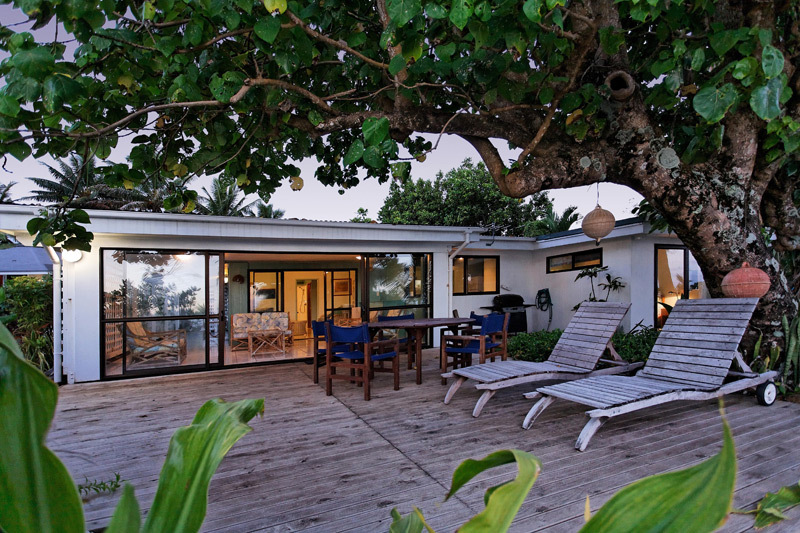 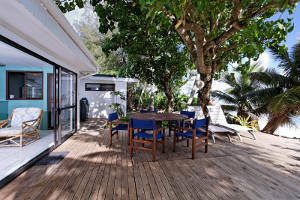 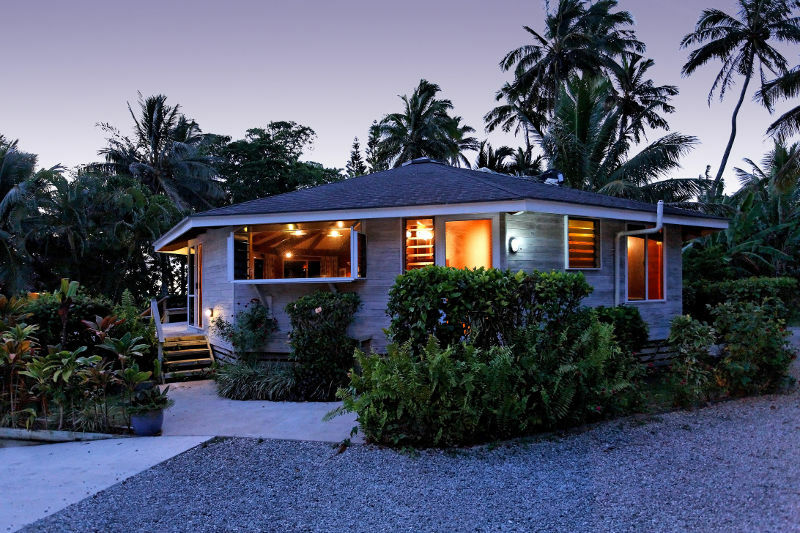 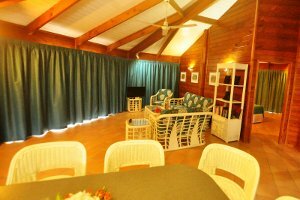 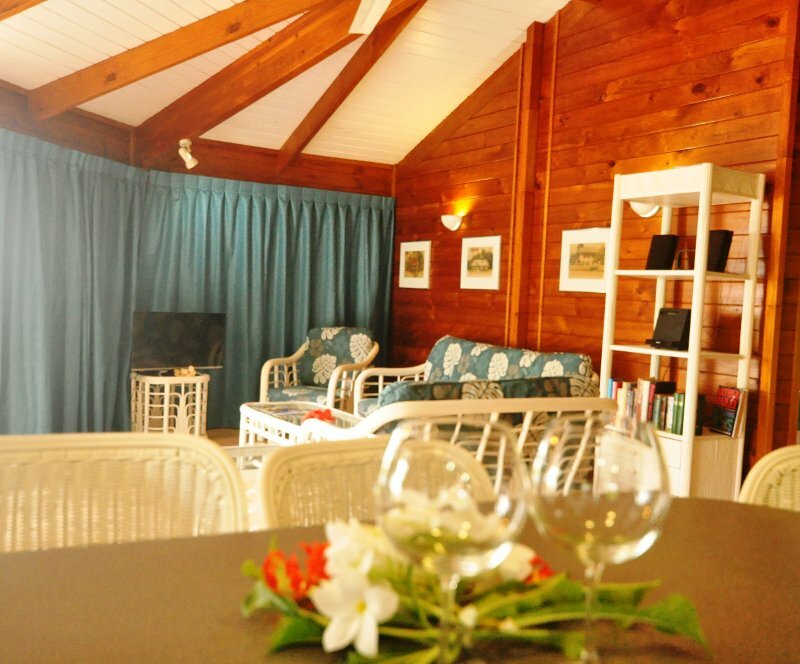 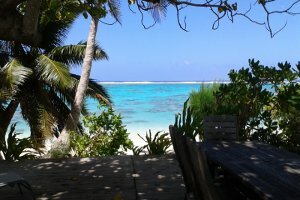 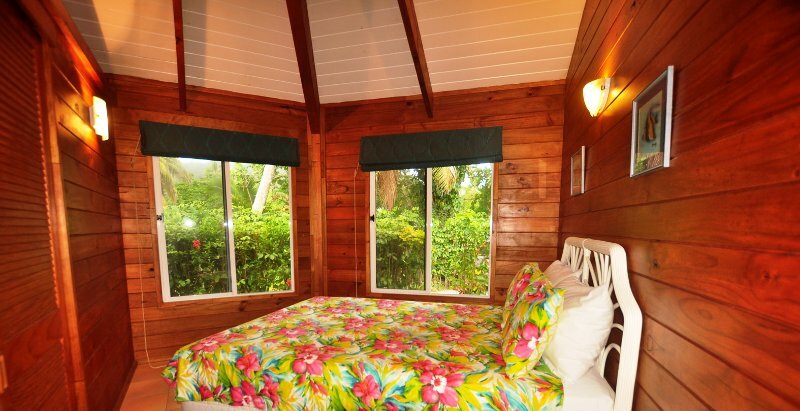 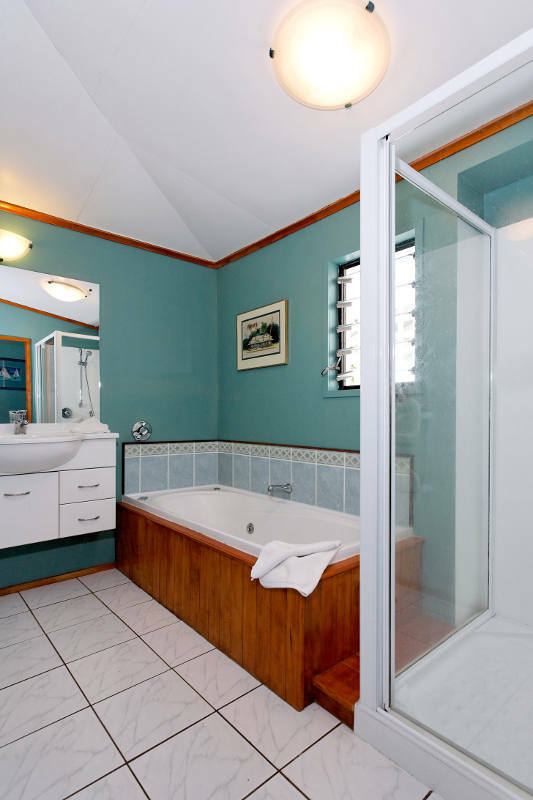 With all the creature comforts and spacious BBQ and outdoor entertaining area, the Hibiscus Villa is perfect for your next Rarotonga holiday. 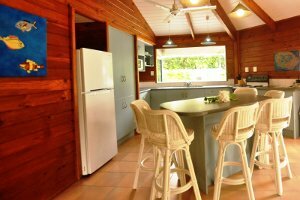 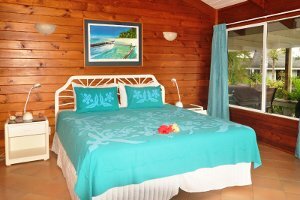 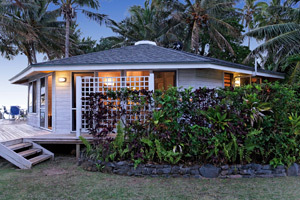 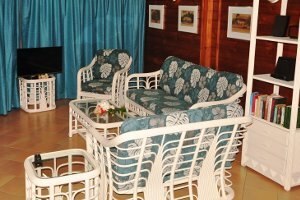 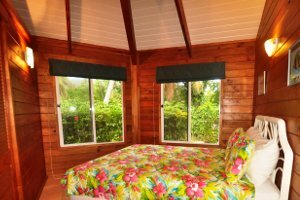 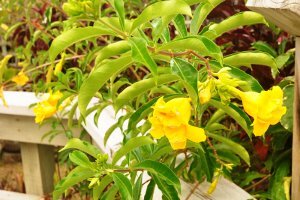 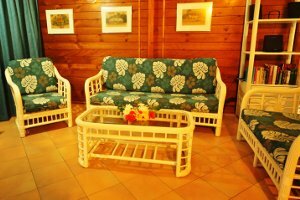 With Polynesian styling, the Vaka Villa is a spacious retreat for two or comfortable holiday spot for groups of friends and family. 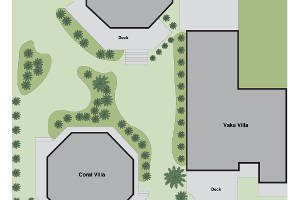 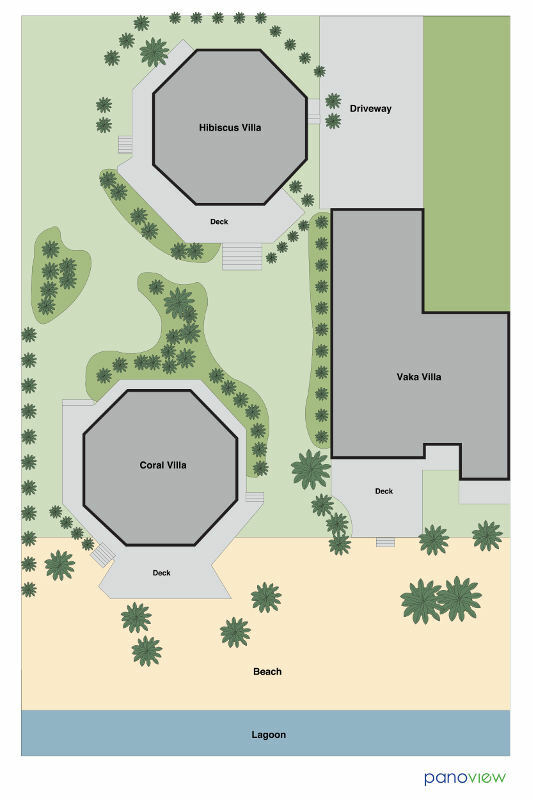 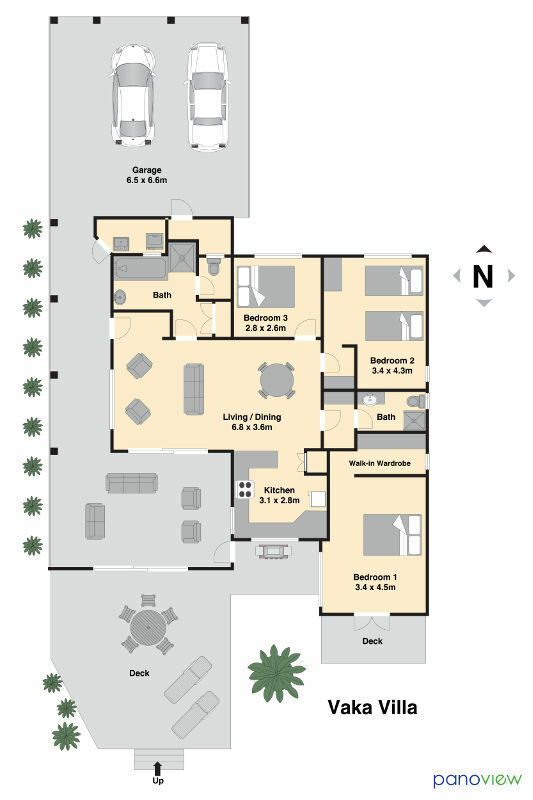 With an indoor-outdoor living space, you'll feel right at home on Titikaveka Beachfront. 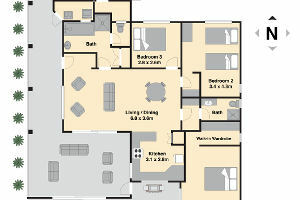 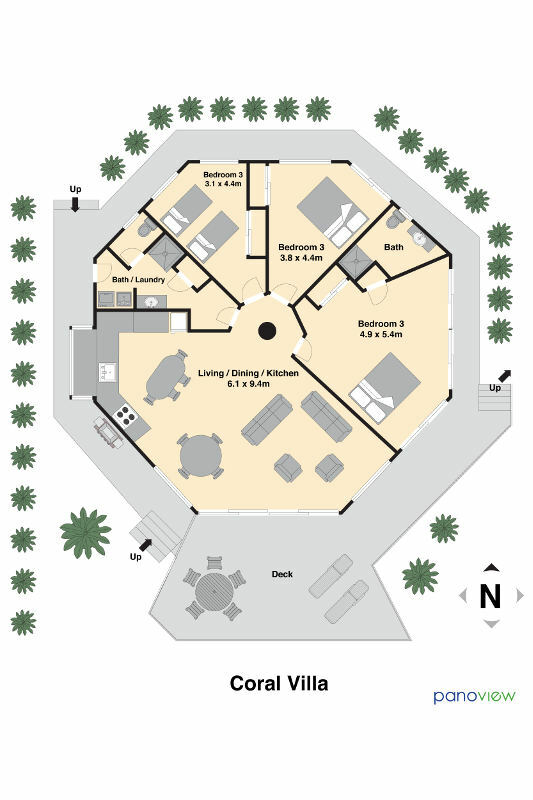 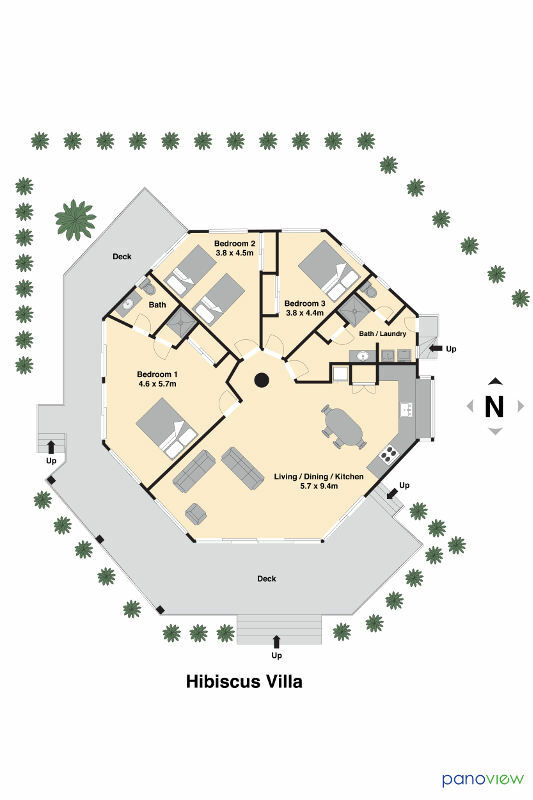 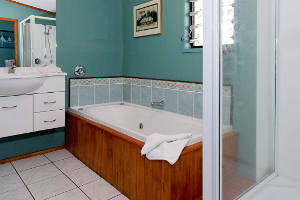 Click on one of the buttons below to view a virtual tour.